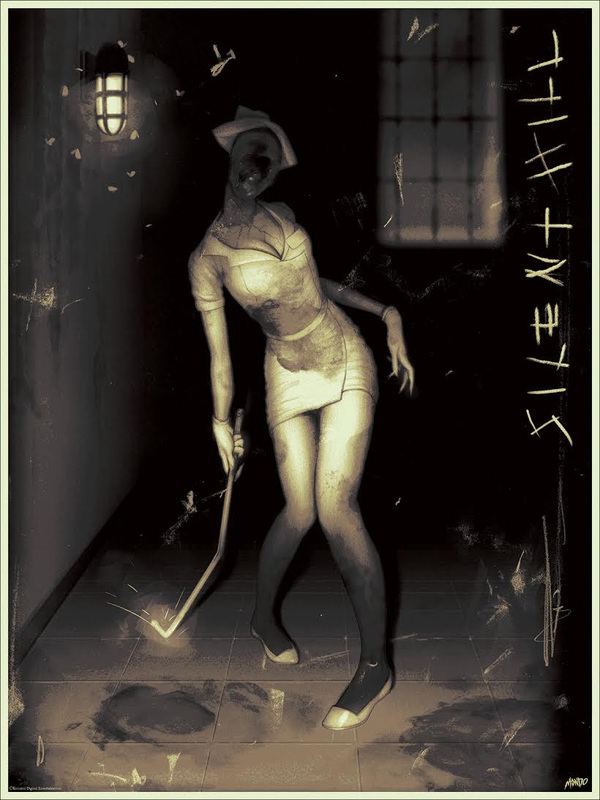 You’ll get a shot at some artist copies of Sam Wolfe Connelly’s Silent Hill poster tomorrow. It’s an 18″ x 24″ screenprint, has an AP edition of 38, and will cost $40. The variant has an AP edition of 24 and will cost $60. These go up tomorrow (Friday, May 13th) at 2pm Central Time. Visit Postersandtoys.com.